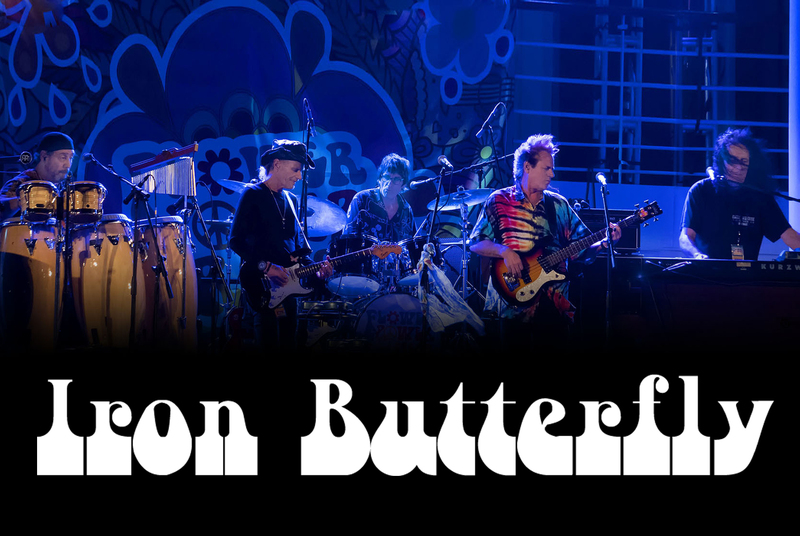 For this achievement, Iron Butterfly was subsequently awarded: The Industry’s Very First “Platinum Album”! “In-A-Gadda-Da-Vida” stayed on the charts for 140 weeks, with 81 weeks in the Top Ten! To date the album has sold in excess of 30 million copies and remains an undisputed classic in the archives of rock with DJ’s and audiophiles worldwide!